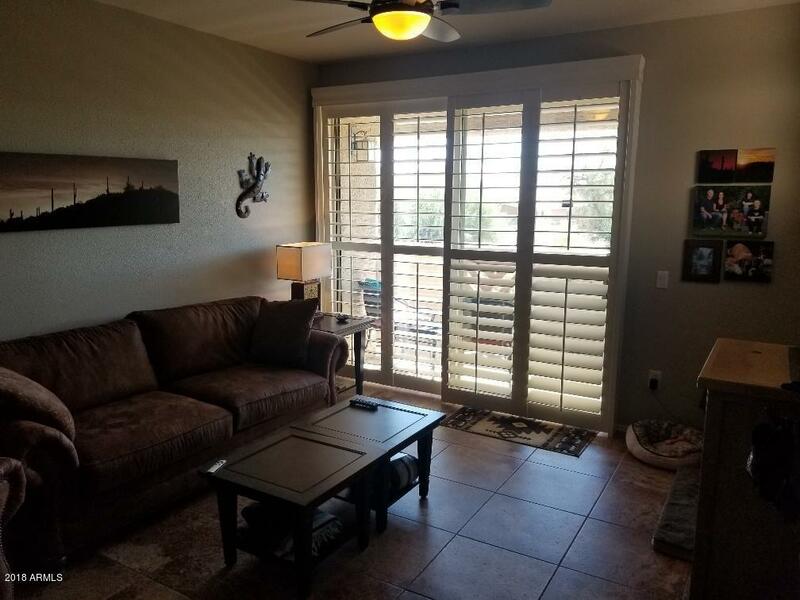 Gorgeous condo in beautiful Tatum Ranch. 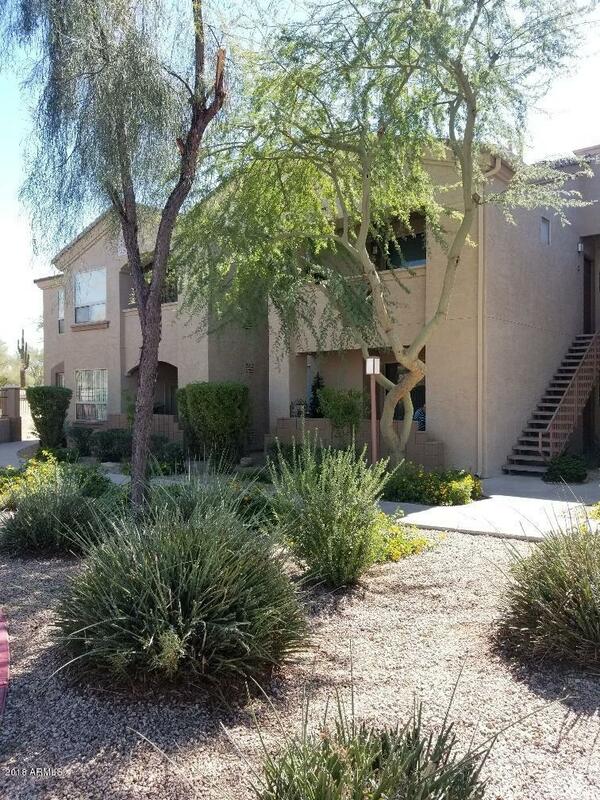 This condo has been nicely remodeled all new flooring, complete new full bathroom with a very large walk-in shower all natural stone & professionally painted.. Condo is truly Move-in ready A must see!!! 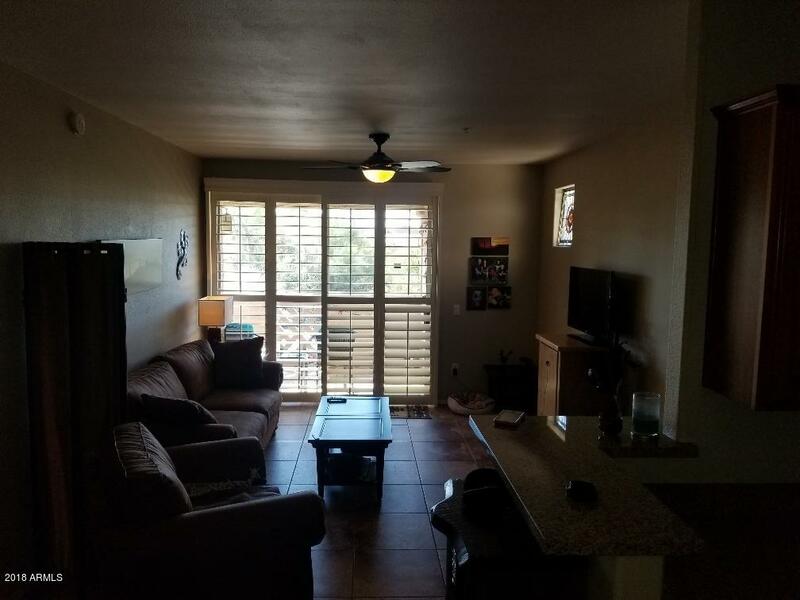 It has a open floorplan kitchen has granite counters and all BLK appliances large dining area open to the great room also large Master suite with a walk-in closet. Large covered private patio great for lounging. 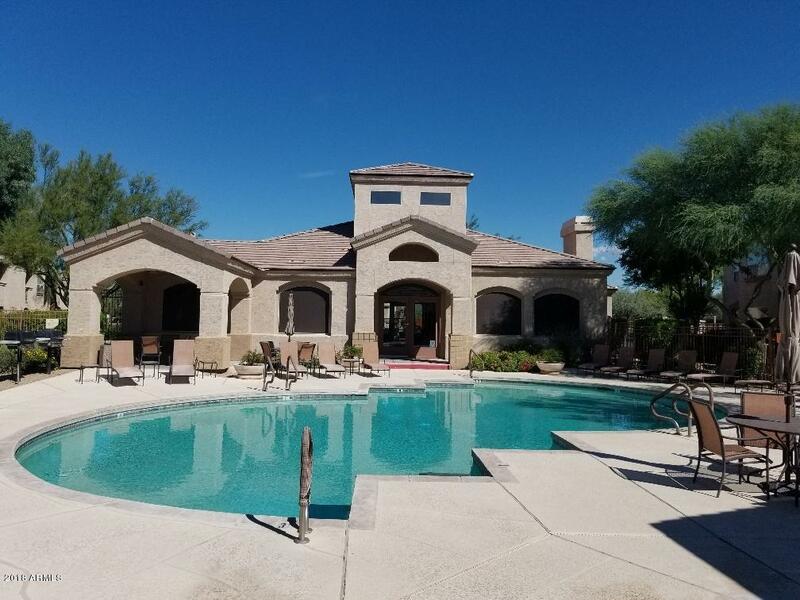 This community has all the right amenties Huge pool and spa plus workout gym and a business center. Bring your buyers they will love it.